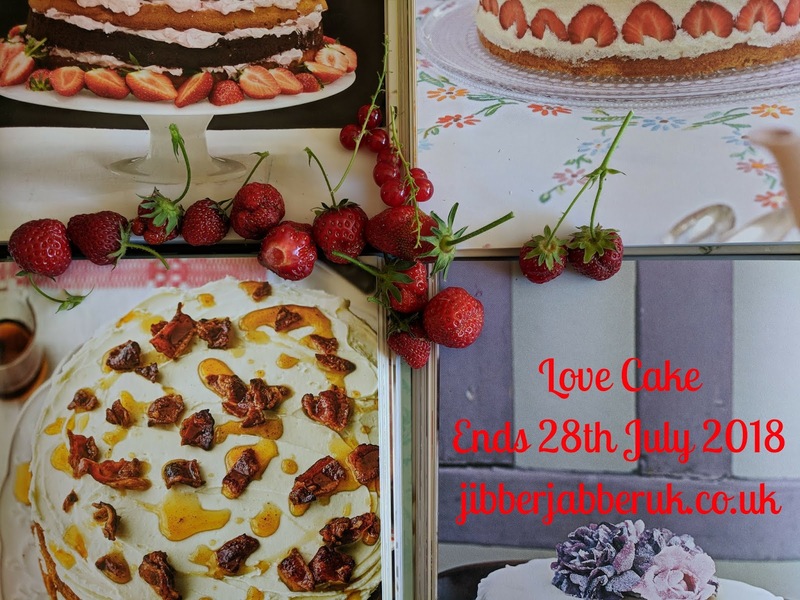 It's been another scorcher of a month again and probably not the weather to be stuck inside baking cakes! 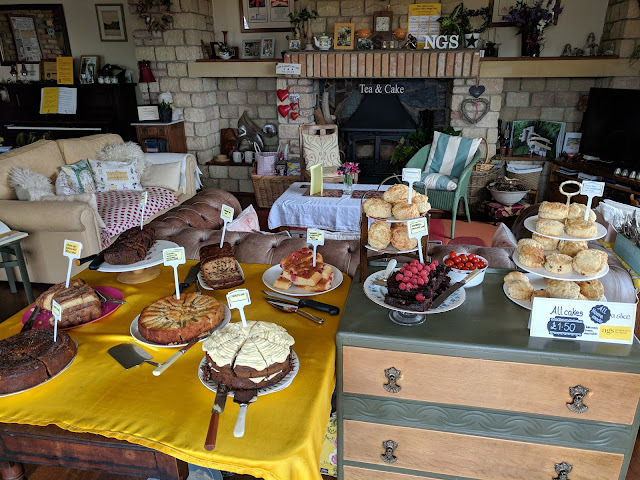 It's certainly been the weather to be sitting out in the garden eating cake and I have been baking for garden openings again. Let's see what cakes we have been making this month. At Tastebotanical there's a been a family birthday so cake was required! 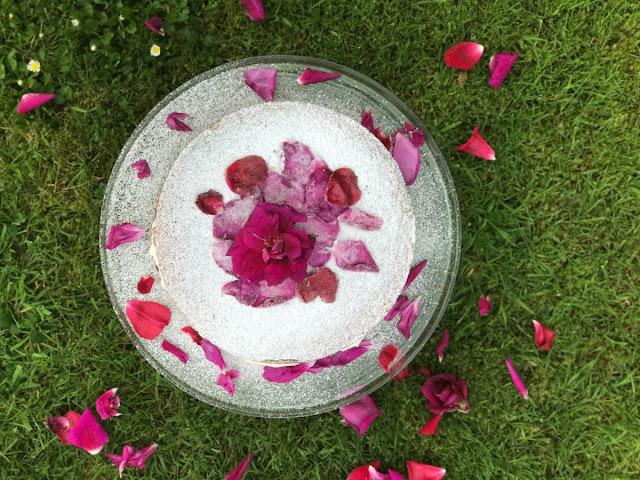 A touch of summer was added to a classic Victoria sponge to make a Rose and strawberry cream cake. It has rosewater in the mixture and then filled with strawberry and geranium jam for the perfect summer taste. I shared the recipe for a vegan blueberry and lemon cake. The dairy is taken out of the cake by using sunflower oil and the eggs are replaced by using soya milk and bicarbonate of soda. It gives a really juicy cake with the blueberries combined with the zing of the lemon. 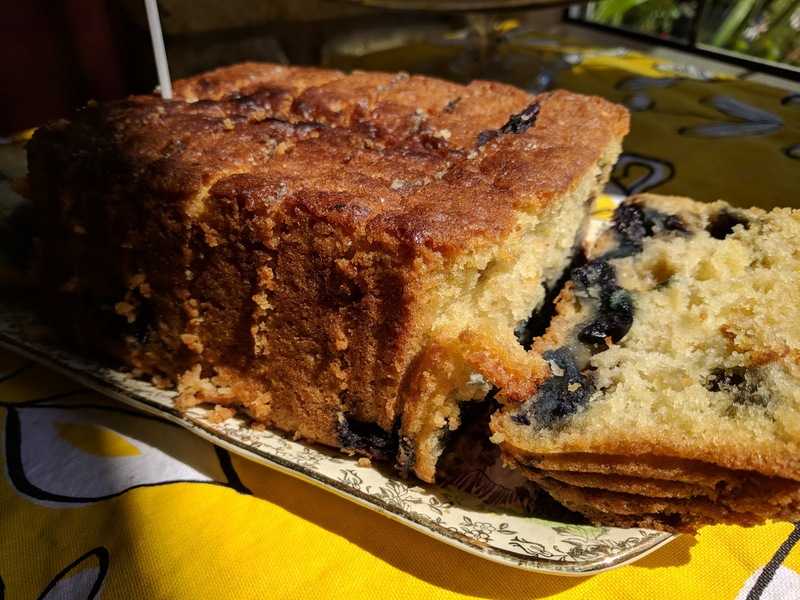 The vegan blueberry and lemon cake was part of a weekend garden opening cake sale. In total there were 20 different cakes on offer! I'll be back in a couple of days with August's Love Cake. In the meantime keep baking! Oh yummy yummy. I'm going to check out your vegan blueberry cake, it looks delicious.